This project reconfigured and updated the public side of a busy urban hospital’s emergency department. 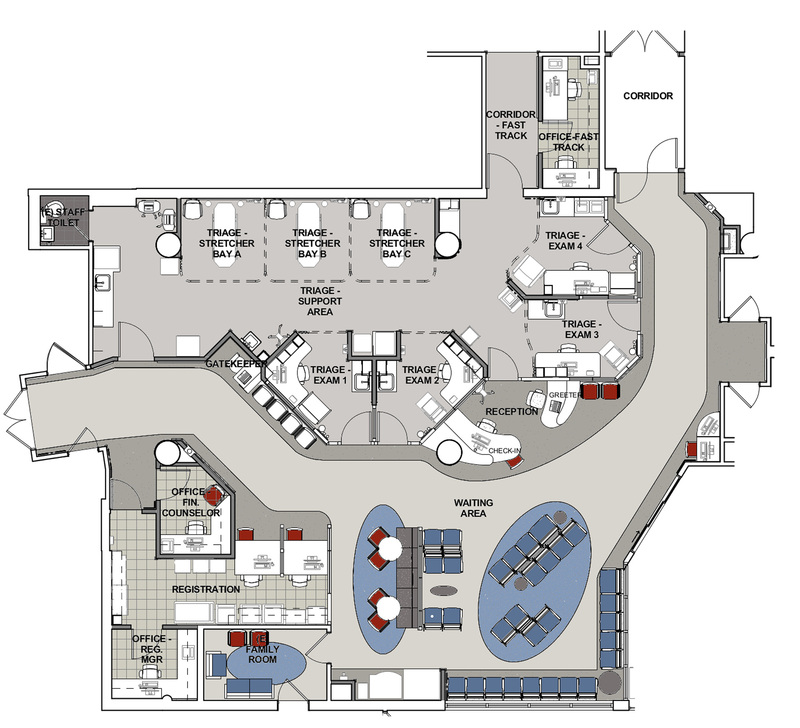 The new area improves patient flow, security, patient privacy and functional relationships. 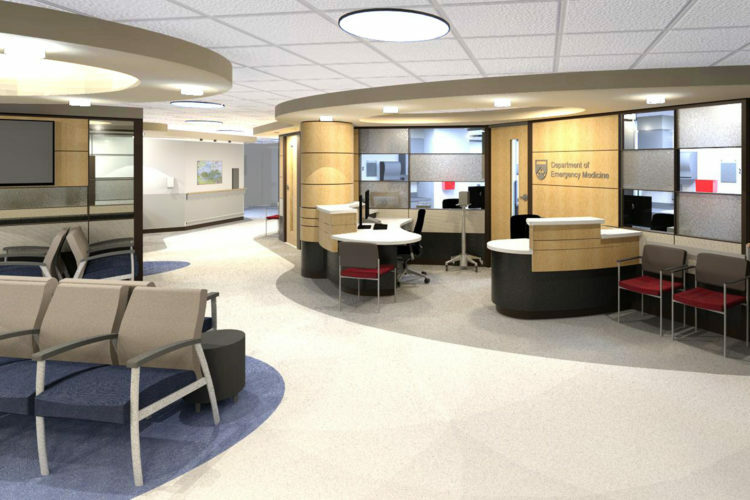 The design enabled phased construction to ensure continued patent services during the work.